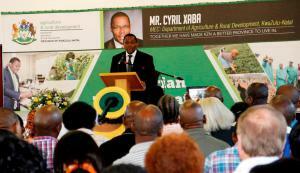 The KZN Poultry Institute has just housed a fruitful farmer’s day. 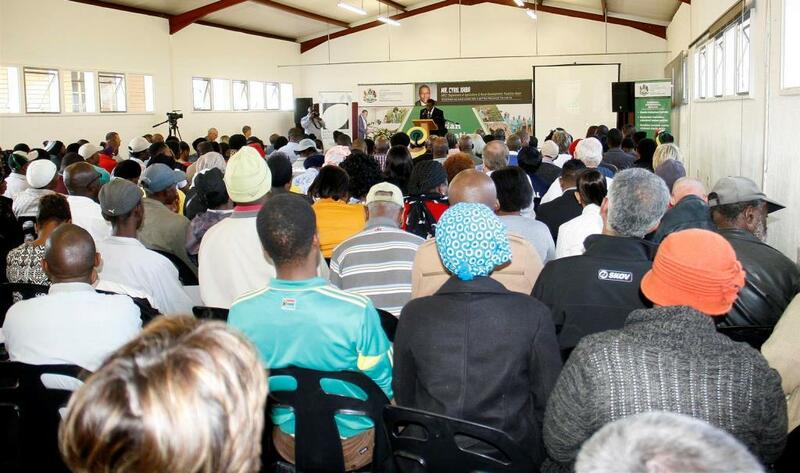 The turnout was awesome and encouraging, it showed the hunger for knowledge, it showed how enthusiastic our farmers are and therefore the Institute has decided to have it annually. One of the visions of the Institute is to play a role in linking farmers and all suppliers and with this kind of intervention, this dream is seen coming alive. The Institute would therefore like to thank all participants, all farmers who made time to attend our very first farmer’s day, therefore we salute you and we hope you benefitted a lot from this. This day was not going to happen without our sponsors and we therefore would like to thank all sponsors who made sure that the day was successful, there is a saying that says – “The more you give, the more you get” and therefore we thank you all and we hope that this bring a lot of business to you all. Last but not least, we would like to send our well-deserved thanks to the KZN Minister of Agriculture: Honourable VC Xaba and all department Officials who made it possible, sithi isandla sedlula ikhanda.